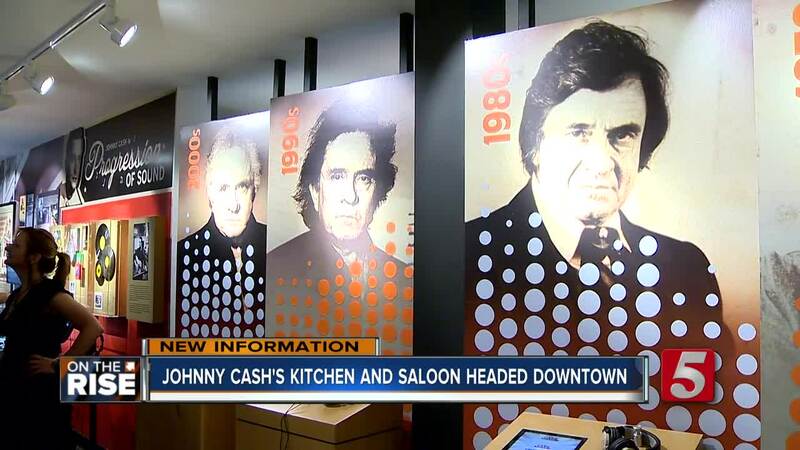 Johnny Cash’s Kitchen and Saloon will be a 15,000 square venue that will be located next to the Johnny Cash Museum in downtown. Nashville is getting a new restaurant that’s named after an American music legend. 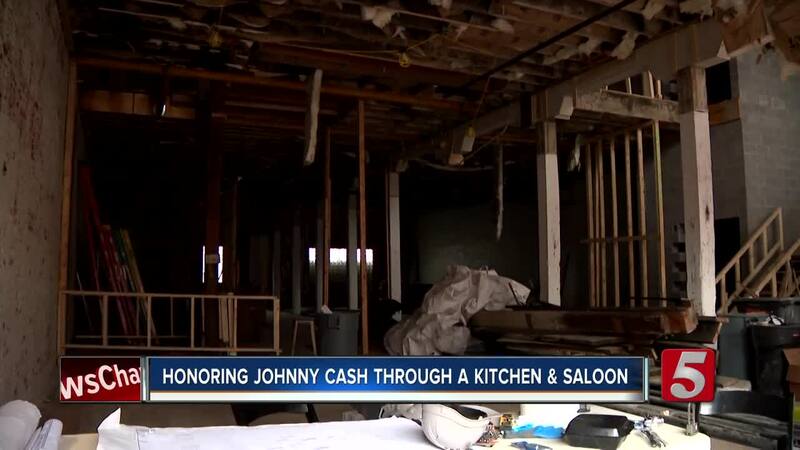 Johnny Cash’s Kitchen and Saloon will be a 15,000 square foot venue that will be located next to the Johnny Cash Museum in downtown. “I’m beyond thrilled to expand our extremely successful relationship with the Cash Estate through this ground-breaking food and beverage concept,” says Icon Entertainment CEO Bill Miller. Icon entertainment says the Cash family was known for their warm hospitality and people always enjoyed a good meal at their home. 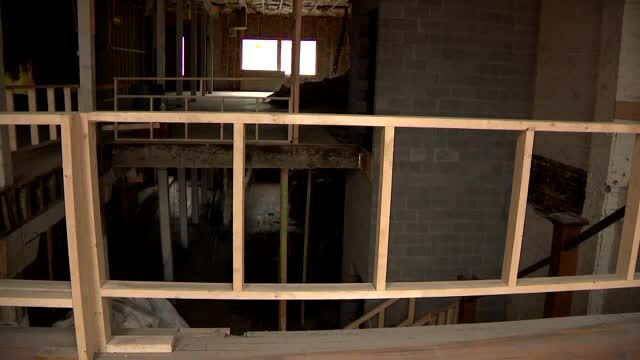 They said Johnny and his wife, June Carter Cash, used to put people at ease with their legendary food spreads and they're hoping this new venue will do the same. As far as the food goes, there's no surprise – it’ll be Southern cuisine. The restaurant is expected to open late spring of 2019.